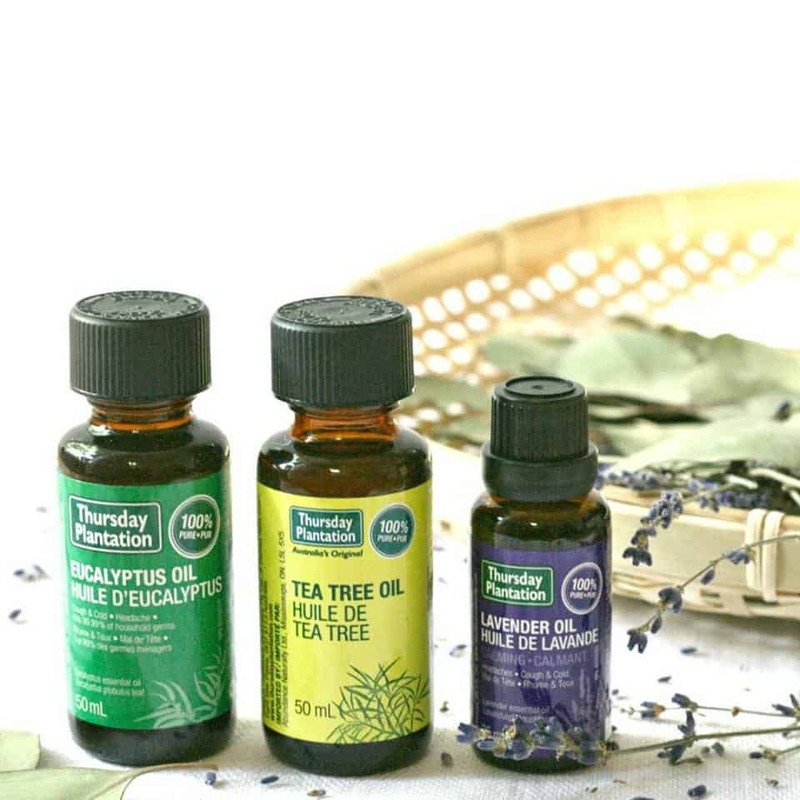 We've got your essential oil needs covered. We stock 4 brands of essential oils. 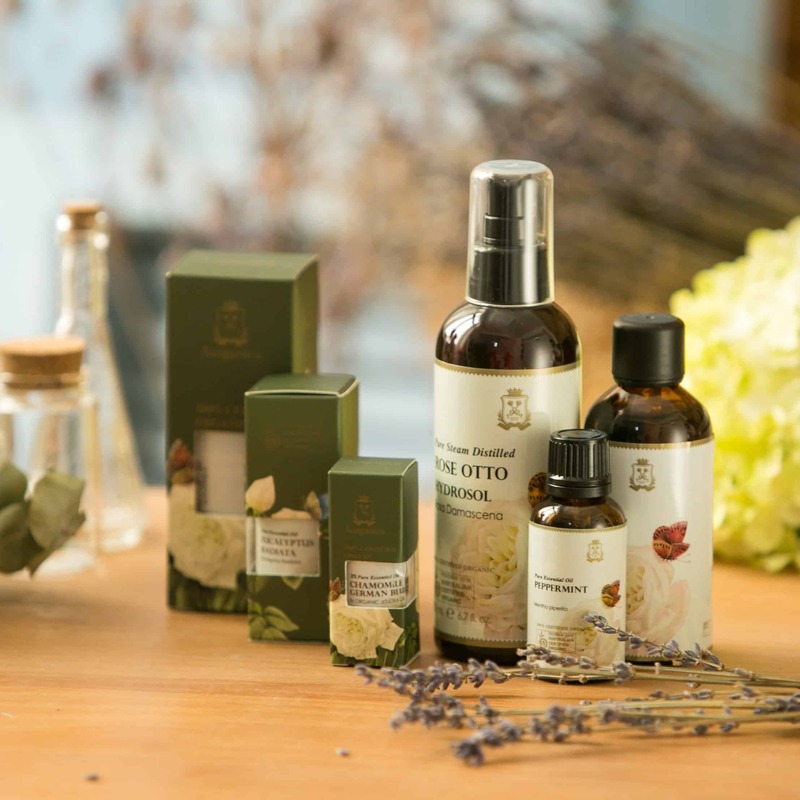 For every budget and every use from pure certified organic to globally sourced essential oils. A few brands below, more in store. Ausganica founder Moreen Liao began her professional journey in aromatherapy, scent creation and organic skin, body and hair care in 1997. She worked her way up from her first job as a cosmetics counter girl to become the Vice President of a leading supplier of natural cosmetic ingredients; a contract manufacturer to both natural cosmetics brands and clinical and therapeutic professionals. 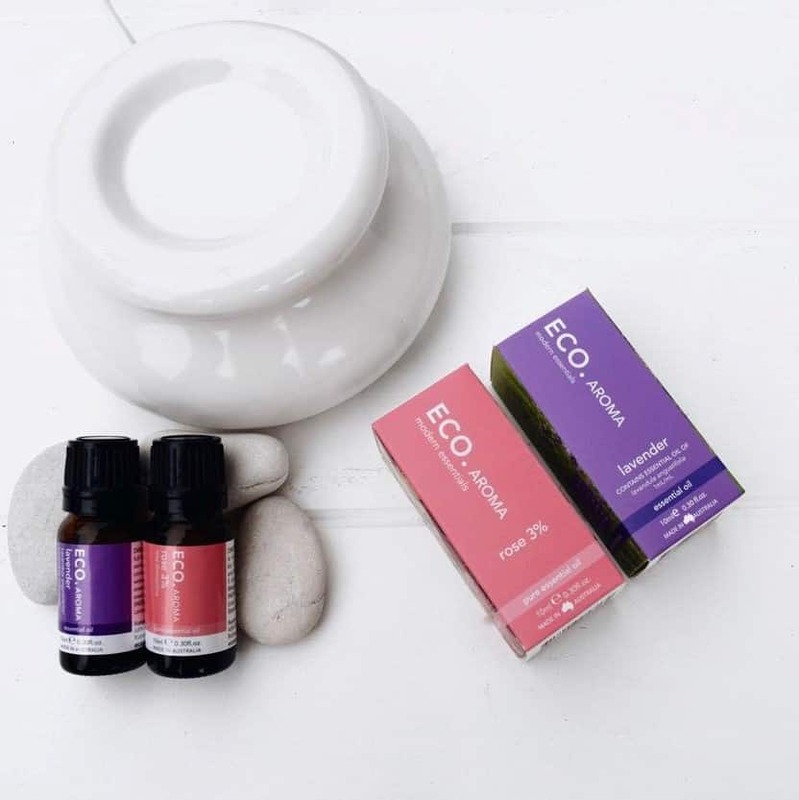 ECO pure essentials oils are 100% pure and natural, highly concentrated and embody the aroma and therapeutic properties from the source of the oil. The oil is extracted from essences of the plant and are bottled exactly from where they came from creating a pure and all natural oil. Vrindavan Natural Body Care is a family business and has been operating since 1996. We are settled in the beautiful surroundings of the foot hills of Mount Warning in New South Wales, Australia. We are a certified organic processor. Our certified organic products are certified by Australian Certified Organic, which is Australia’s largest certifying body. For nearly forty years, Thursday Plantation has been opening people’s eyes to the restorative power of nature’s oils. 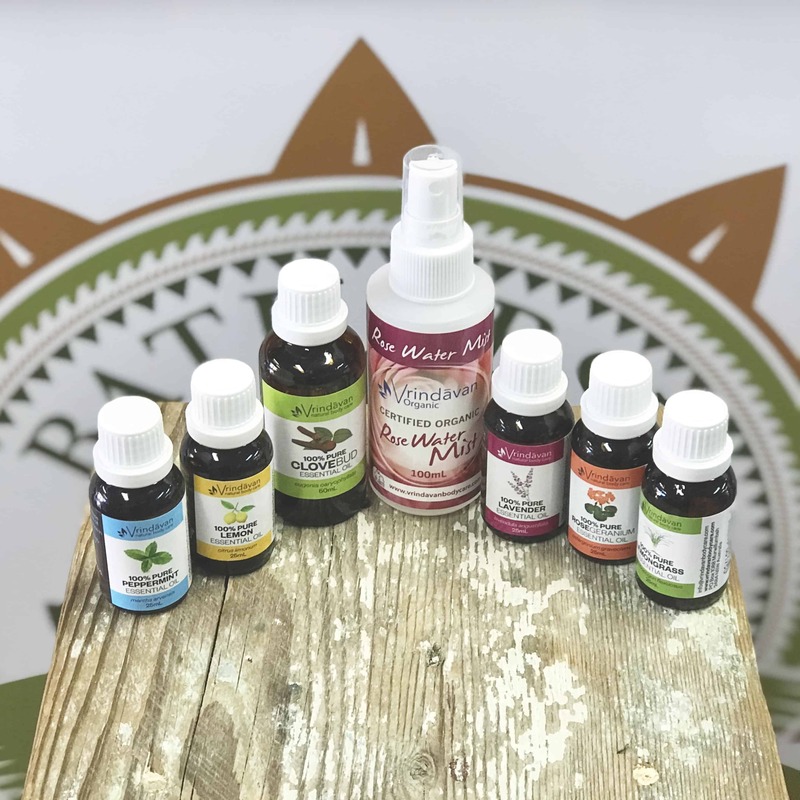 Today, Thursday Plantation offers a unique range of health and beauty products, all derived from nature’s oils, to restore your skin to its healthiest. At Thursday Plantation, we believe in supporting the local economy. We have a packaging facility in Ballina (NSW Australia), and we try to work as much as possible with Australian suppliers. A number of our products carry the ‘Made in Australia’ certification.